International Alhijamah Therapist Association - www.i-ata. 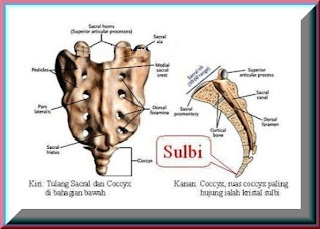 org - coccyx (coccyx) is the lowest bone of the vertebral column (backbone). 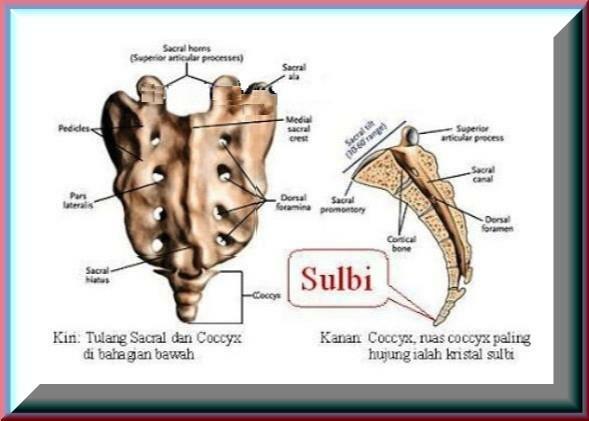 Mentioned in many Hadiths that this bone is of human origin, that of the bones here they will be resurrected on Judgment Day, and that the bone was not broken in the ground.